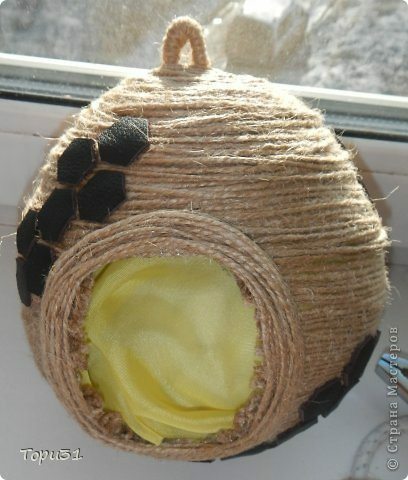 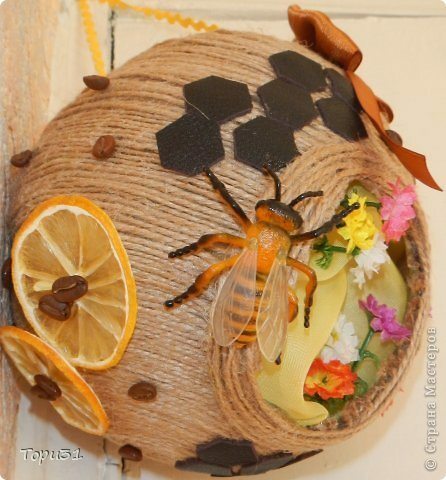 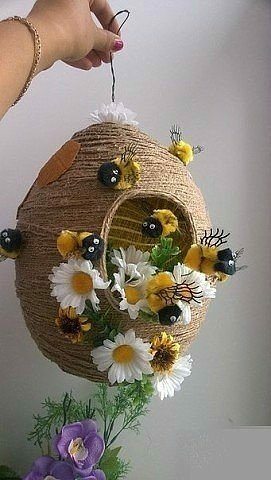 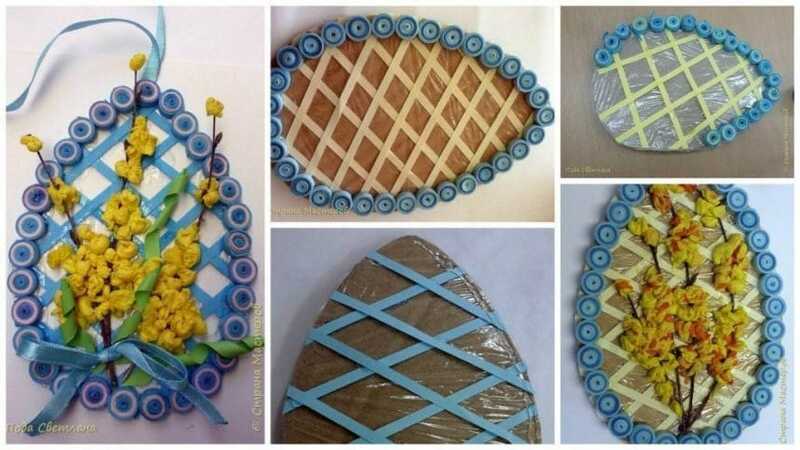 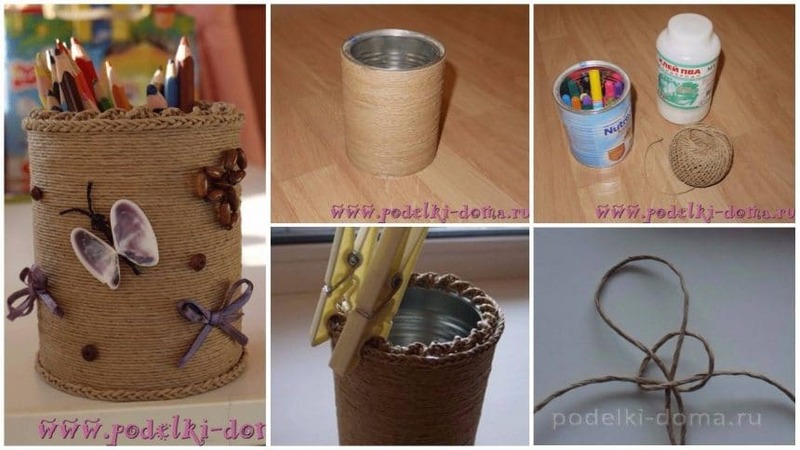 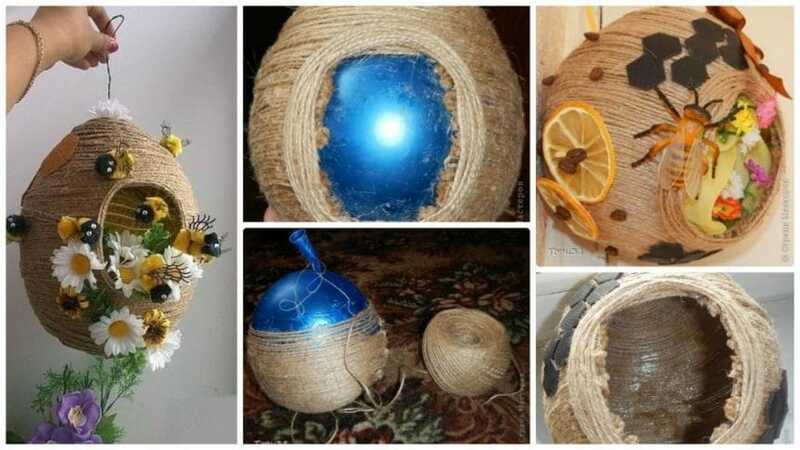 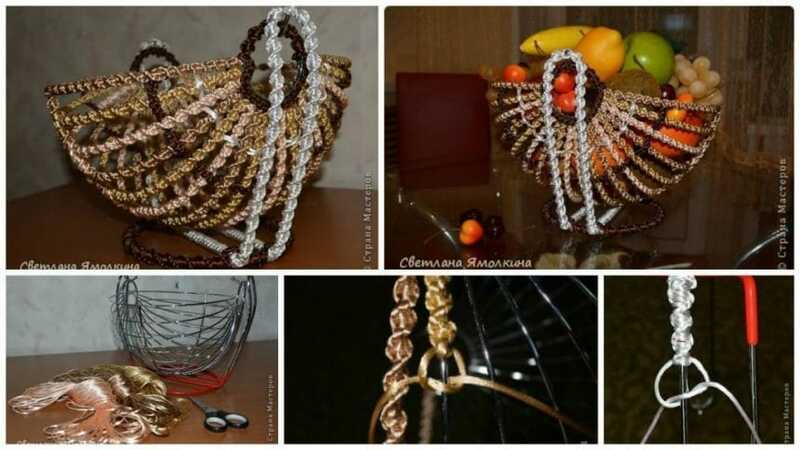 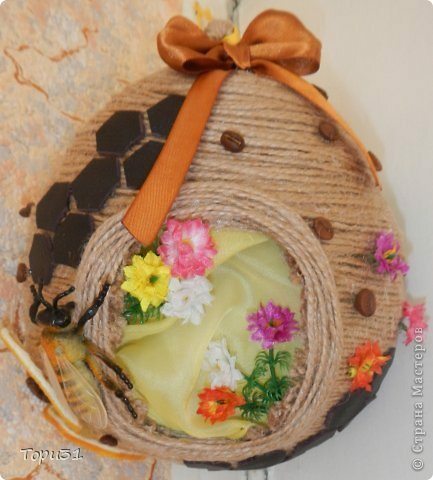 Beehive using twine is something different ideas .This hive is a great luxury decor and cuisine, and to give and how to hack into a kindergarten or school. 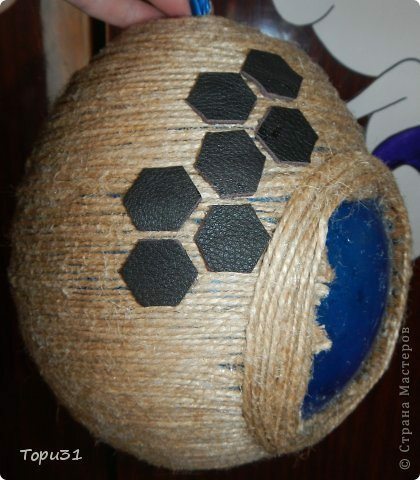 Text and photos by the author. 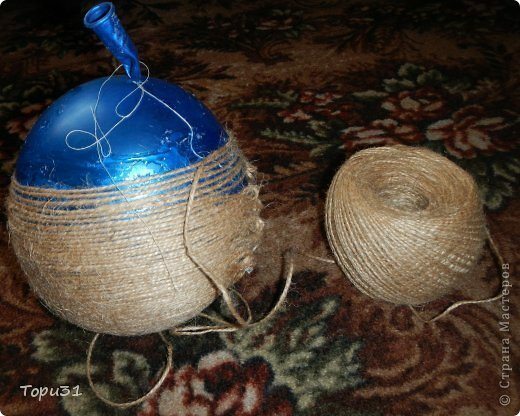 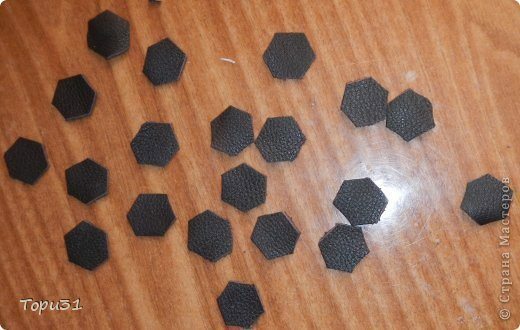 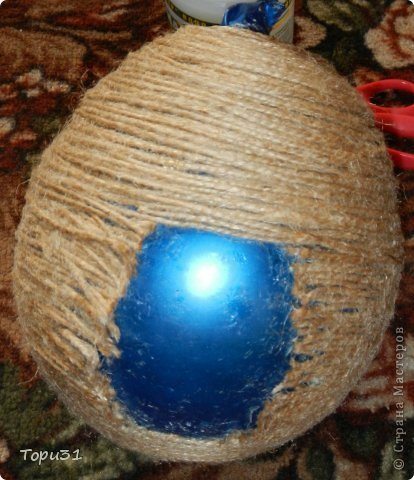 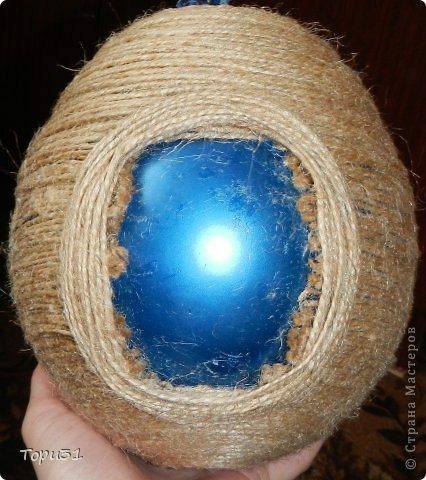 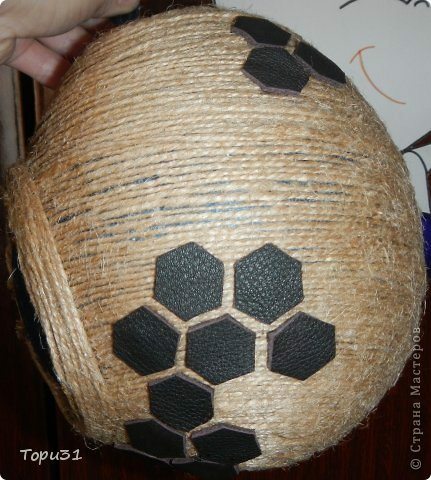 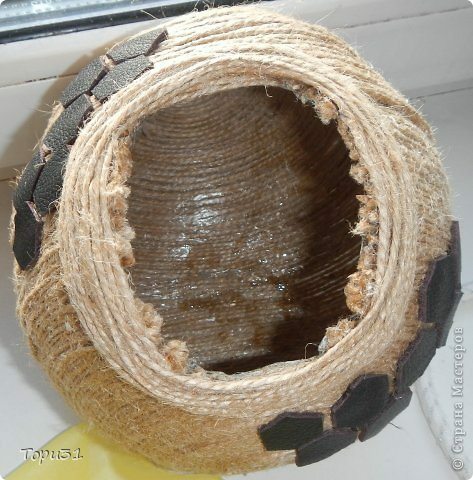 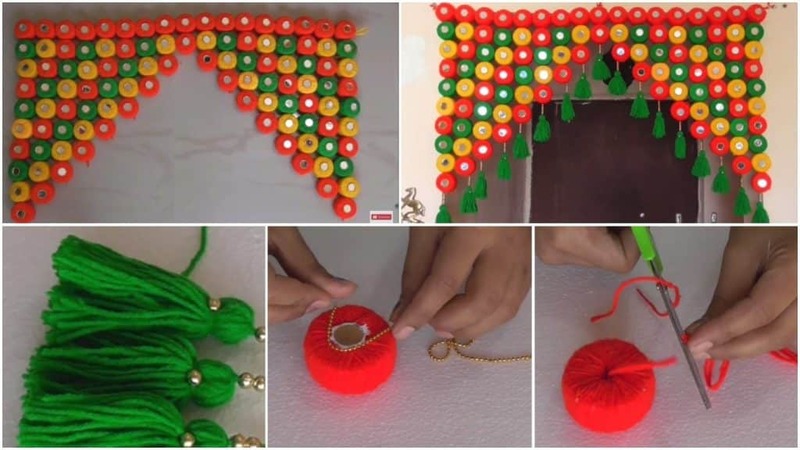 Inflate the ball, coated with glue, winding twine.